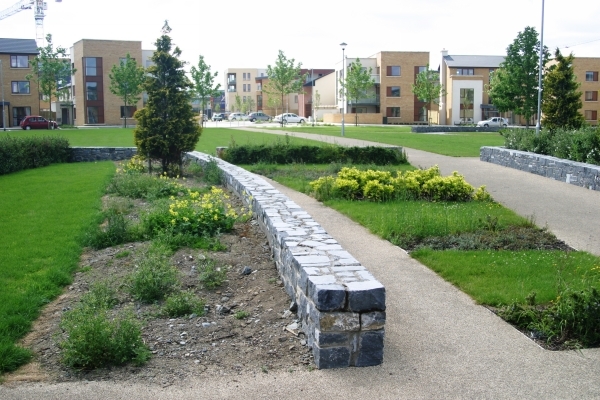 The HFA, in conjunction with the Department of Housing, Planning, Community and Local Government, funds many housing and other schemes for local authorities nationwide. In this section, you will find details of some of the larger and more recent schemes. 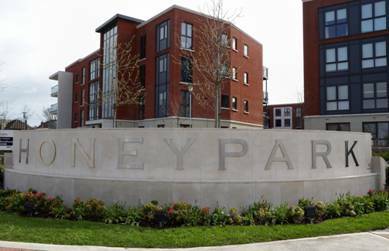 Oaklee Housing Trust is delighted to announce that 45 new homes at Pairc Na Greine, Springfield, Tallaght, Dublin 24 were handed over to our new tenants during the week of the 16th October 2015. 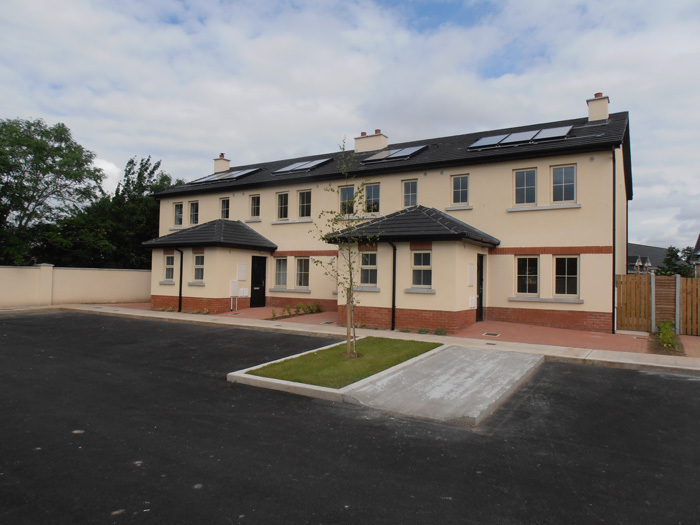 The development which is located on the Cookstown Road beside Springfield Shopping Centre, St Mark’s School and St Marks GAA Club, consists of 44 two bedroom apartments and a one bedroom apartment. 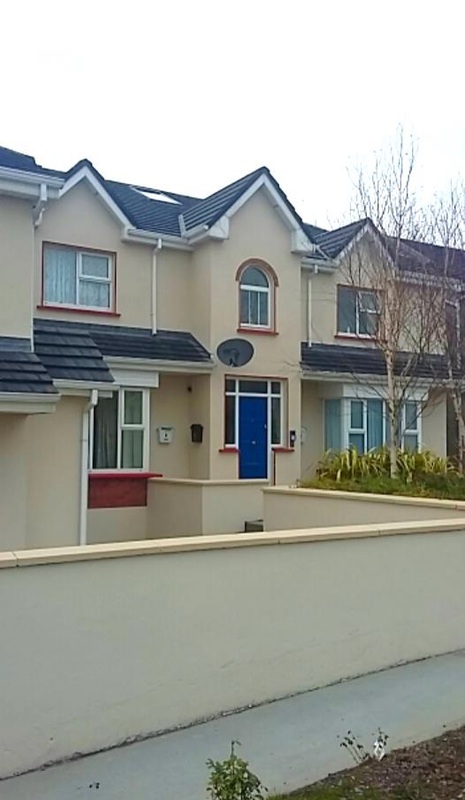 It is located in an area close to all the necessary local amenities and has direct links to the M50 and the city centre, with a LUAS stop located within walking distance of the development. 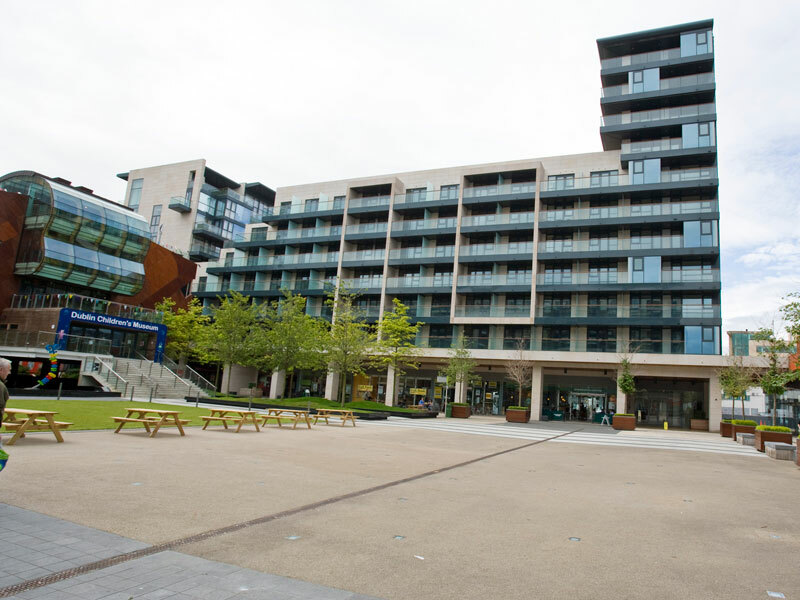 All local amenities are within easy reach with excellent shopping facilities at The Square Town Centre. 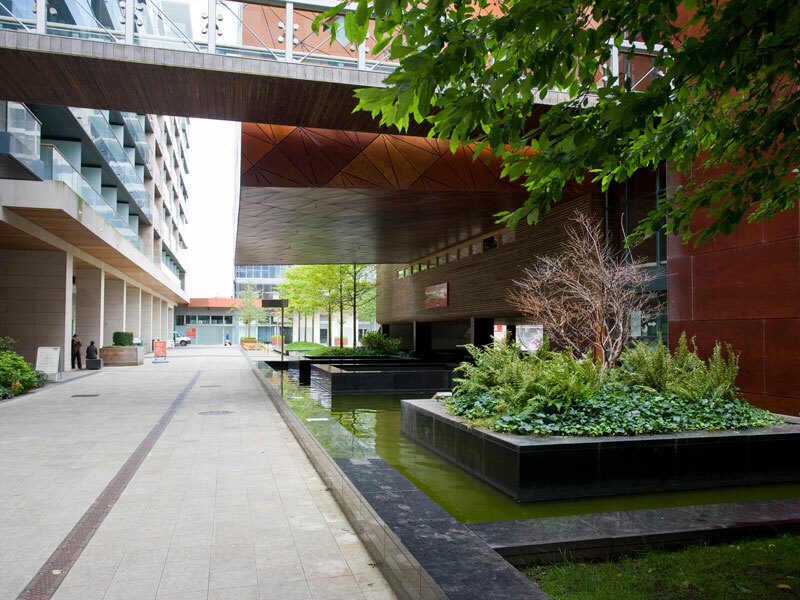 South Dublin County Council Offices, The Civic Theatre, Shamrock Rovers stadium and Public Library are also close by. The apartments are well laid out and generous in size with the one bed 59 sq.ms and the 2 bedroom apartments range between 66 – 87sqm. 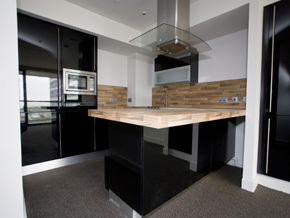 All apartments are dual aspect, have under floor heating and come with a B energy rating for most of the properties. The properties are set out in two separate blocks with 6 lift cores and entrances. Car parking is provided at basement level. 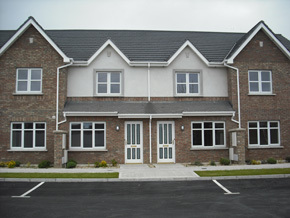 This project has been made possible through funding from the DECLG’s Capital Advance Leasing Facility, Long Term Leasing with South Dublin County Council and private finance from the Housing Finance Agency.Oaklee Housing Trust would like to wish all our new tenants a very warm welcome and hope that they will be very happy in their new homes for many years to come. 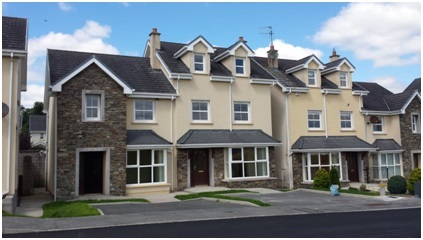 Cluid completed the purchase of 9 high quality 3 bedroom houses in the Thorndale estate which is located in Bree, Castleblaney in Co Monaghan. 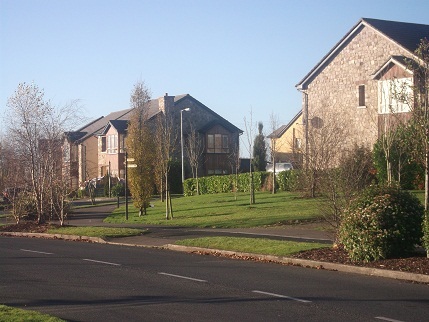 The estate was developed by Murnaghan Brothers Ltd, who are a long standing established builder and developer in the North East Region. The development is located very close to an array of facilities and amenities which will serve the residents of the development. In close proximately to Thorndale is the Castleblayney Arts & Community Resource Centre which provides a one-stop facility for a wide range of activities for the people of Castleblayney and the surrounding area. 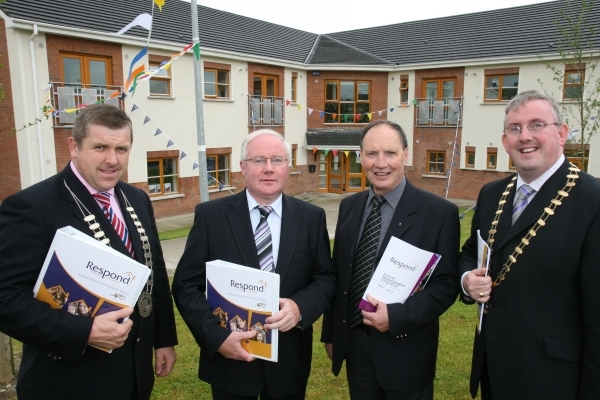 There is also an array of sporting and leisure activities in the town including a local GAA club, football club, golf club and a number of water based activities. The Castleblaney Enterprise Centre also provides a number of facilities for the local community including meeting rooms, IT and training courses and training for local businesses. 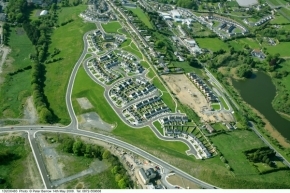 This is Cluid’s second housing development in Co Monaghan and the organisation has plans to develop in the county and work in partnership with Monaghan County Council. 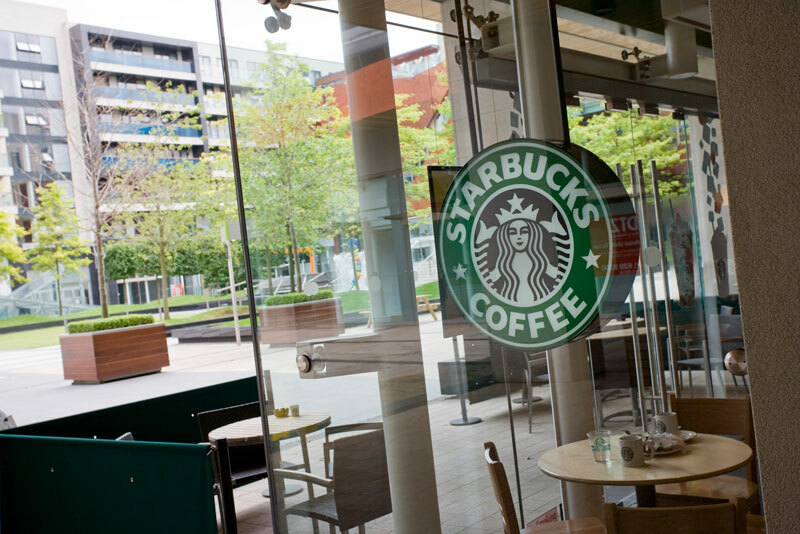 The scheme is funded using a small government loan to leverage a larger loan. The Housing Finance Agency (HFA), which is an independent organisation originally set up to provide loans to local authorities, provides long term loans at very advantageous rates and the HFA’s active support is absolutely critical to our development programme. 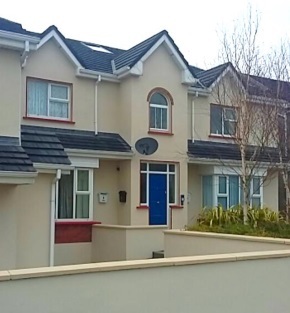 Clúid will repay those loans using the rent paid by tenants (which is always affordable) and an availability payment from the Department of the Environment. 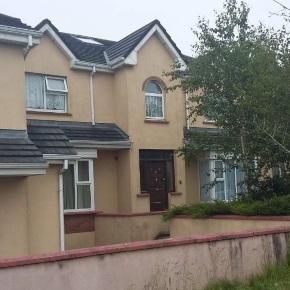 This scheme of 10 properties was presented to Clúid in their then condition in the middle of 2015. A very short closing time was provided to acquire these properties. 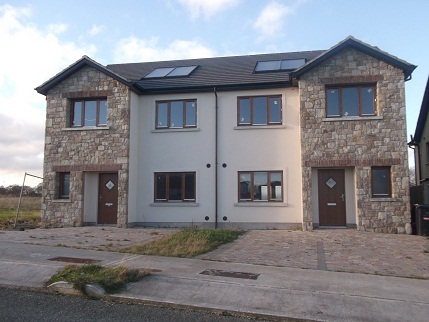 Through the cooperation of the HFA, Galway City Council and NAMA; by October 2015 Clúid had fully acquired the units and upgrade works were completed for the tenants. An improved energy efficient heating system was installed, furniture was upgraded, the intercom system was fixed, secure door locks were fitted and wheelchair ramps were introduced. 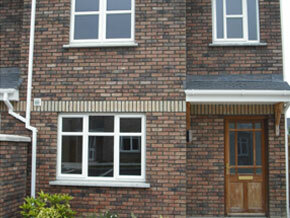 Painting was completed internally and externally. 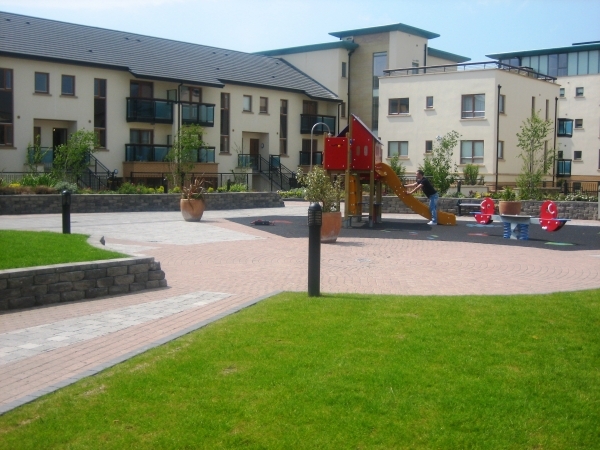 The tenants at Leitir Burca are in the process of creating a resident’s association with Clúid and have spoken of their delight and satisfaction being Clúid tenants; they now feel a real sense of community. 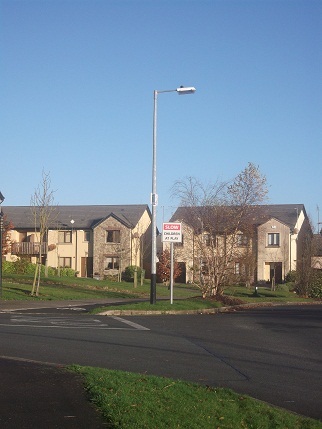 14 homes were acquired in Old Course, Mallow. This was an unfinished estate and Túath worked in partnership with NAMA, the receiver and Cork County Council so that all site resolution works were completed and all homes were finished internally. 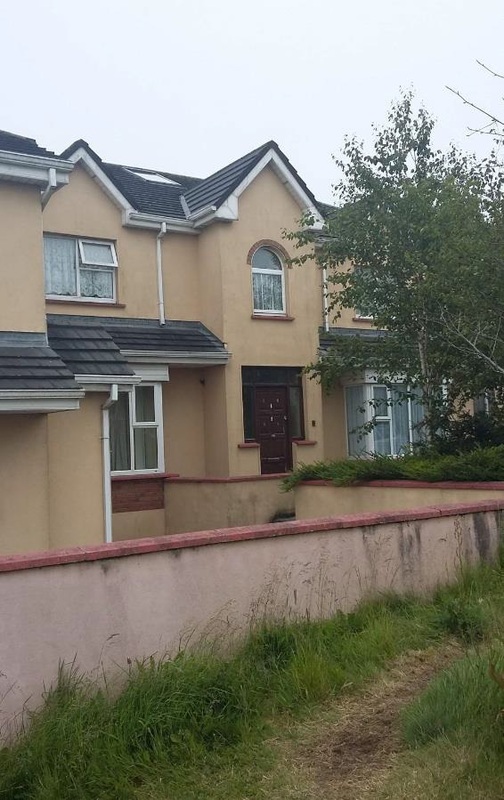 There is a mixture of houses, apartments and duplexes and they have been allocated to priority tenants from Cork County Council's social housing waiting list. Túath worked closely with developers Michael Sheahan and Sons to acquire 6 x 3-bed family homes. 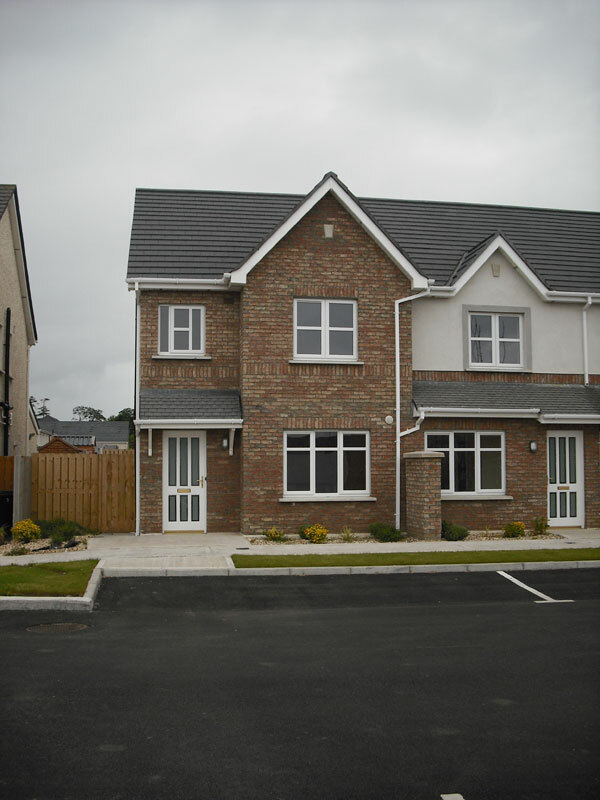 These were the last homes to be completed in the development, of which there are over 70, and were completed to an exceptionally high standard. 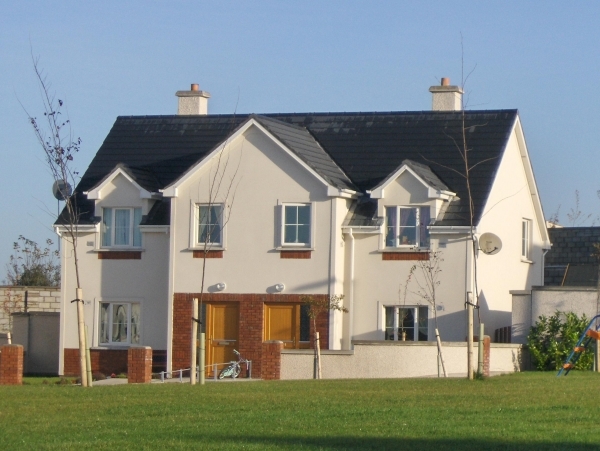 They will be allocated to families from Kerry County Council's social housing waiting list in early 2016. This acquisition represents Túath’s first owned units in Kerry and we hope to work in partnership with the council again in the coming years. 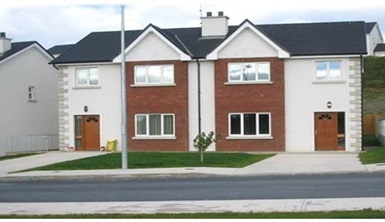 Túath renewed its relationship with Dwyer Nolan Developments to acquire a further 13 homes in Hampton Wood, Finglas. 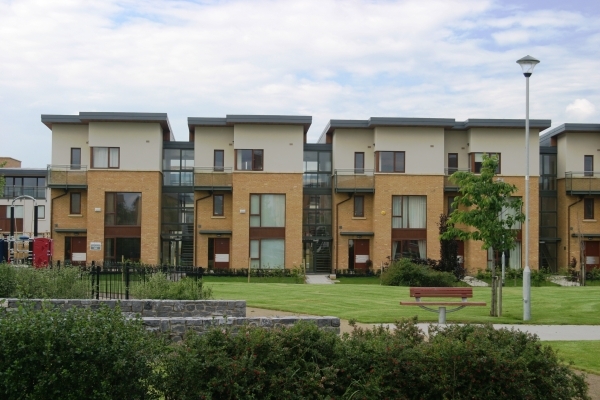 Some 64 homes have been acquired from Dwyer Nolan in the last 12 months, and these houses and duplexes have been allocated to priority tenants from Dublin City Council's waiting list, as well as council tenants who are being moved from their homes in Ballymun. This increases the association’s presence within the development to 59 homes. 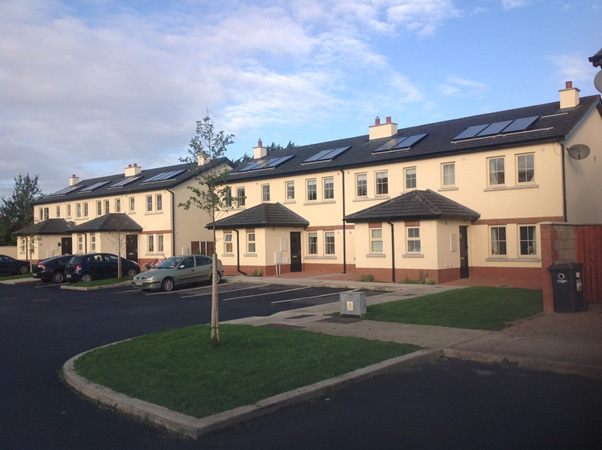 Túath had been in a 10 year lease via the private leasing initiative with Paddy Raggett Homes for 10 houses in Cois Bhearu and 4 apartments in Ardrew Square, Athy. An agreement was reached for the association to exercise its option to purchase and all homes have been acquired via CALF funding through the Department of Environment, Community and Local Government, and private finance through the Housing Finance Agency. 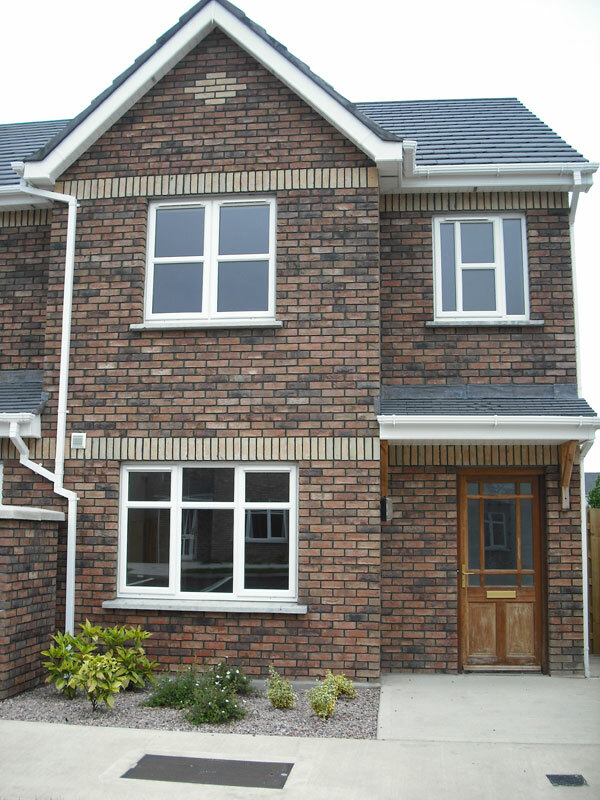 All homes had been allocated to people from Kildare County Council's waiting list and these people now have greater security of tenure. 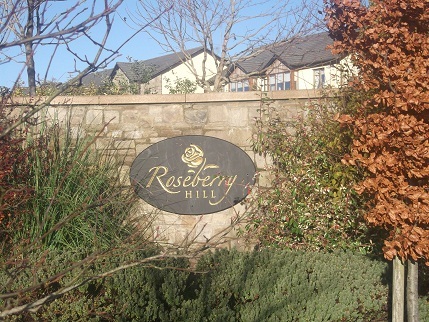 Túath has completed the purchase of 7 houses in Roseberry Hill, Newbridge, Co. Kildare. 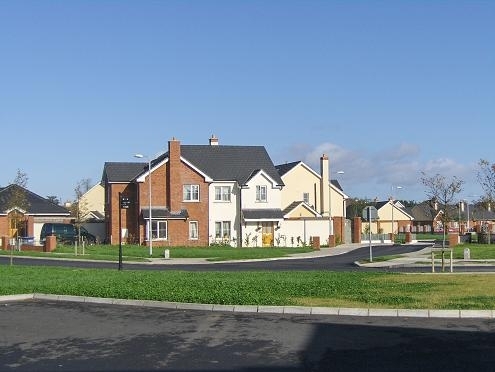 Túath worked in partnership with Kildare County Council, the Department of Environment, Community and Local Government, the Housing Finance Agency plc and NAMA to ensure high-specification family homes were purchased in a high-demand area. 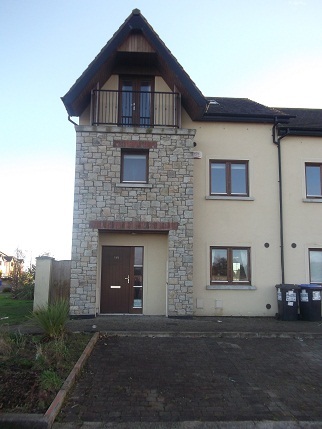 The properties have been allocated to applicants from the Council’s waiting list. 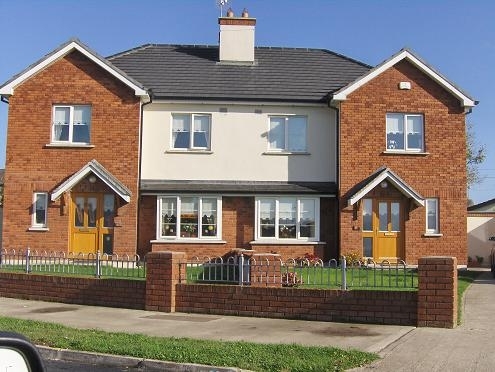 The Association welcomes the opportunity to access finance via the Housing Finance Agency plc and CALF through the Department to complete these purchases. 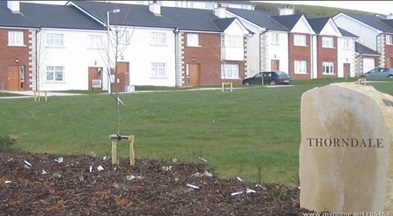 Primrose Square, Jigginstown, Naas, Co Kildare. 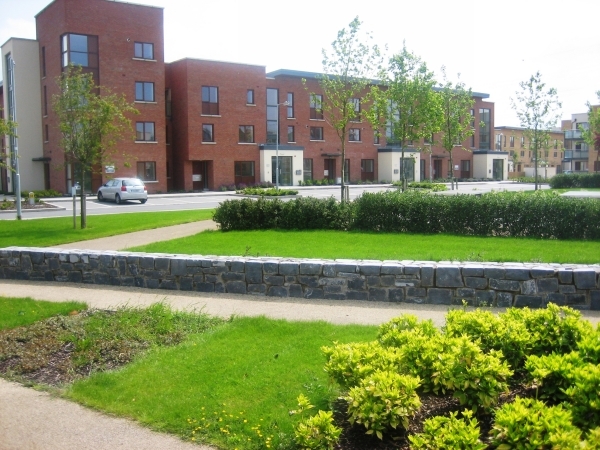 Primrose Square is part of the Primrose Gardens estate located in Jigginstown, Naas, Co Kildare. 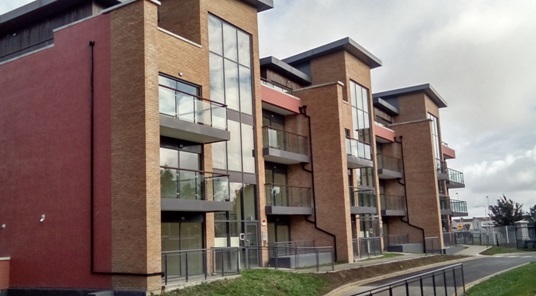 Primrose Gardens has approximately 180 semi-detached units and Oaklee Housing Trust recently completed the purchase of 8 two and three bedroom houses. 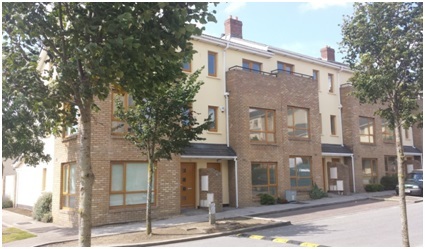 Oaklee Housing trust have made use of the Capital Advanced Leasing Facility utilising Housing Finance Agency funding, Kildare County Council support and Department of the Environment, Community and Local Government finance to complete the purchase of 8 units. 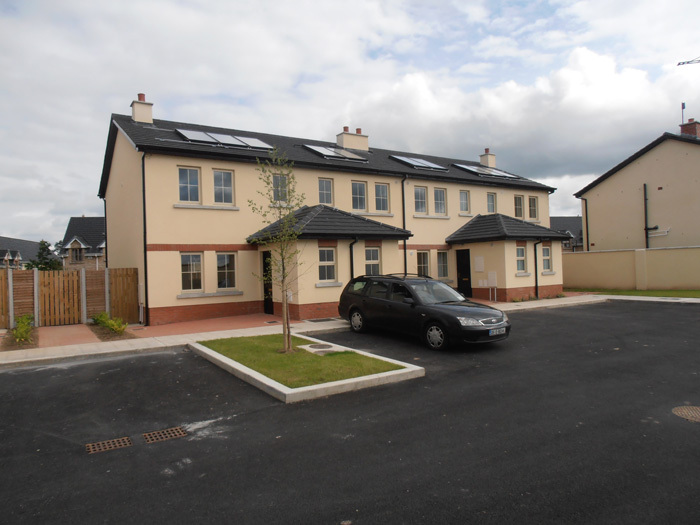 The houses are fitted with solar panel hot water heating systems and have achieved a BER rating of B3. The houses are currently occupied by 8 families from Kildare County Councils housing waiting list. 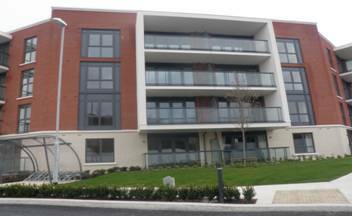 Rochdale, Honey Park is part of a high density mixed development located at the junction of Glengarry Road Upper and Kill Avenue, Dun Laoghaire. 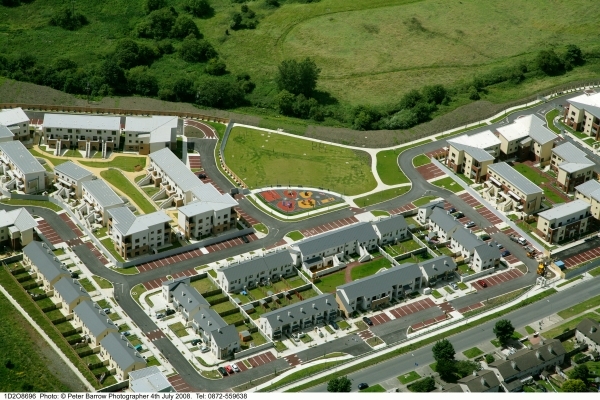 The development has planning approval to provide some 856 houses & apartments, along with crèche facilities, a supermarket, shops, café and a neighbourhood centre on the 78-acre site of the former Dun Laoghaire Golf Club. 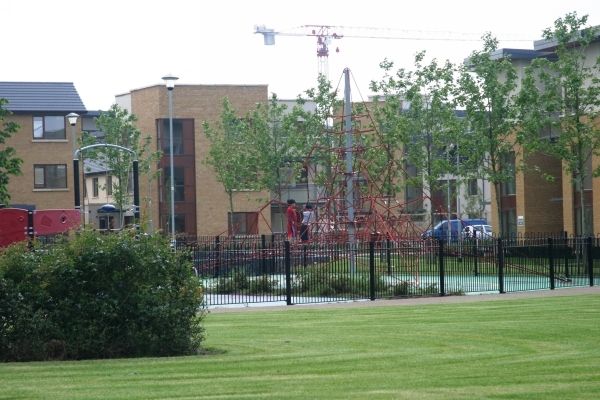 Works have already commenced on the neighbourhood centre and extensive parklands to ensure that residents enjoy a peaceful and beautiful setting within a town location. 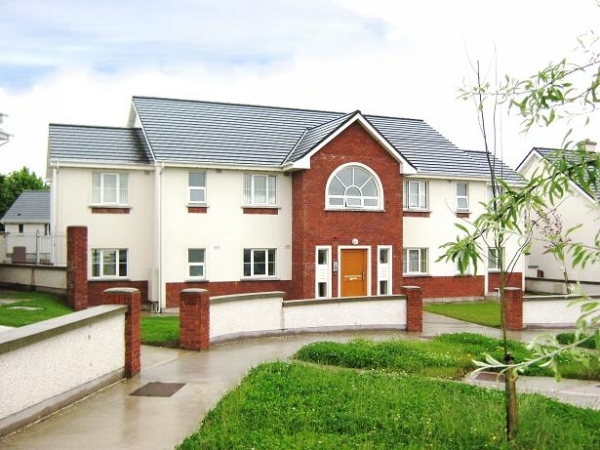 Túath Housing purchased the homes for approximately €13 million. 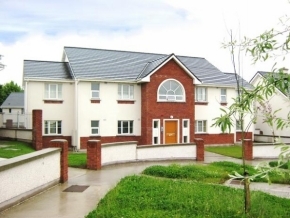 The purchase was financed partly via a loan from the Housing Finance Agency plc. along with State funding under the Capital Assistance Scheme and Capital Advance Leasing Facility. 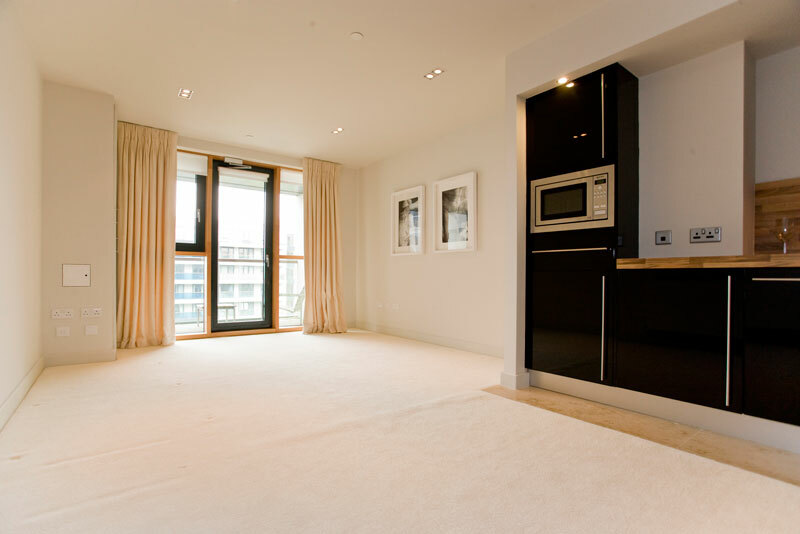 The properties purchased are located within the first phase of the scheme convenient to a multitude of local amenities and with access to local transport links. 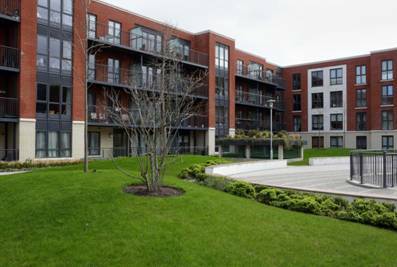 The apartments are a mix of 1,2 & 3 bed units and the Association also manages a further 19 homes on a long term lease with Dun Laoghaire County Council. This mixed tenure scheme is proving very successful due to the location, the high specification which includes a communal heating system thus ensuring lower energy bills, and the facilities available to all residents living within the development. 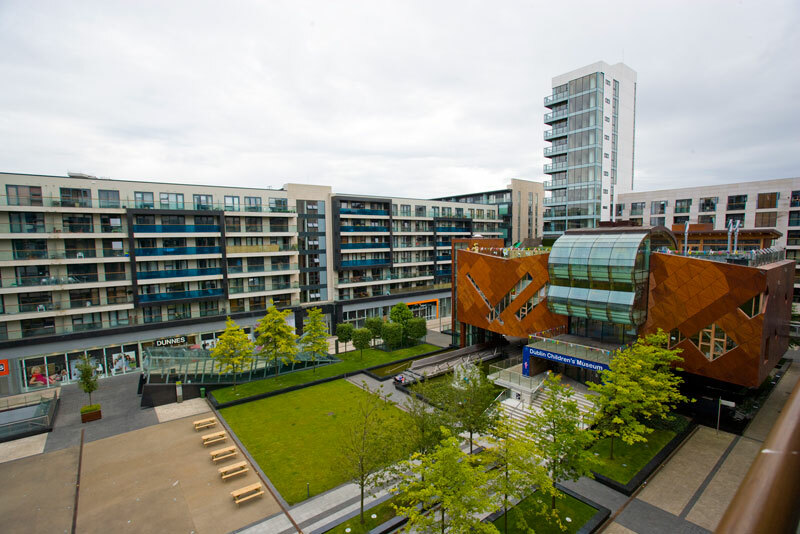 Beacon South Quarter is a high-end retail, residential, office and hotel quarter in Sandyford, South Dublin. 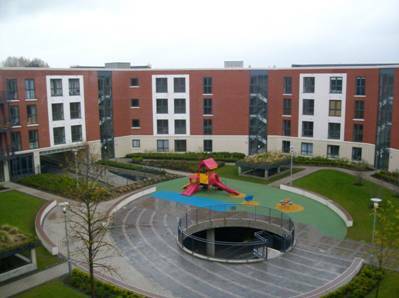 Clúid Housing Association acquired 58 homes in the Beacon South Quarter scheme, funded mostly by the Housing Finance Agency, with some funding from Clúid’s own resources and a newly created Government subsidy payment. 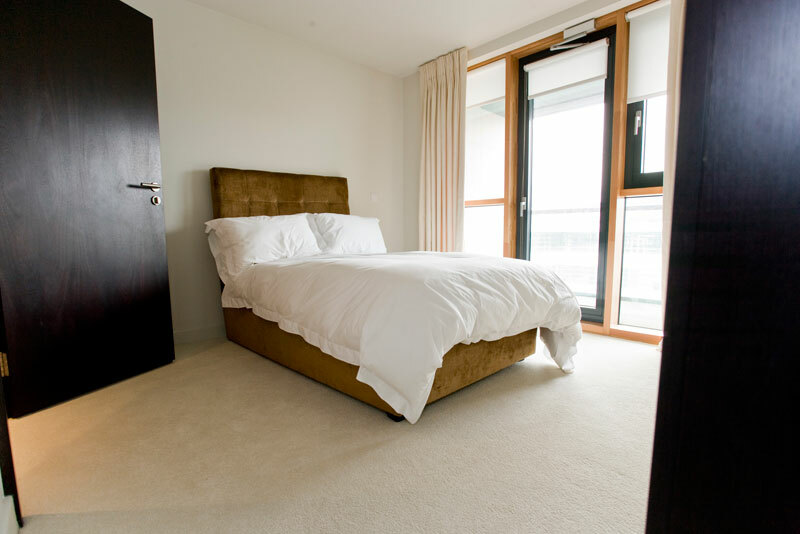 The apartments acquired by Clúid are of a very high specification and the majority are duplex units with high-gloss kitchens, built-in wardrobes and fully tiled bathrooms. 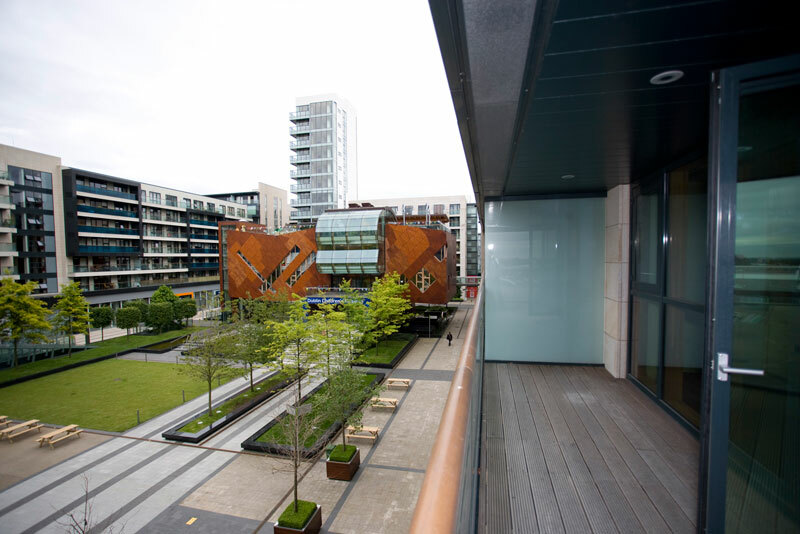 They are in a prime location within the scheme, looking out onto the main square. 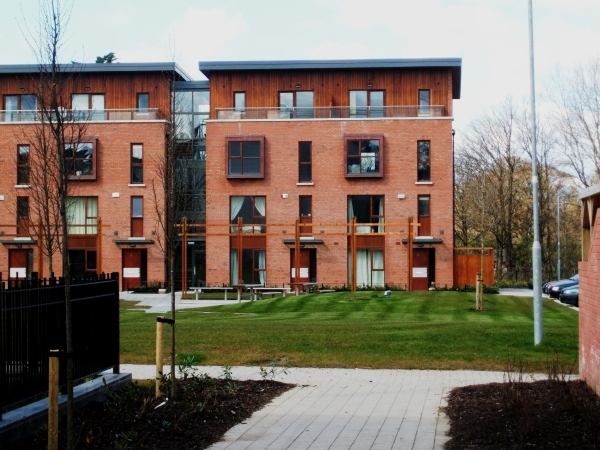 Thirty-four of the apartments acquired by Clúid were allocated to social housing under the Government’s ‘Social Housing Leasing Initiative’, and the remaining twenty-four are to be rented at market rents. This is in keeping with the Government’s objective of developing mixed-tenure communities that have the capacity to be socially and economically sustainable in the long term. 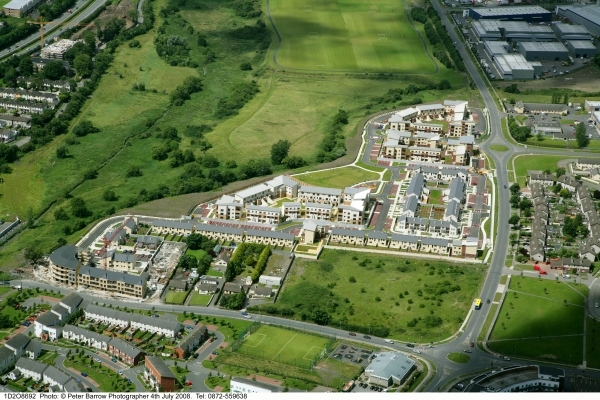 Latchford estate consists of 774 dwellings, a mix of apartments, duplex and houses. 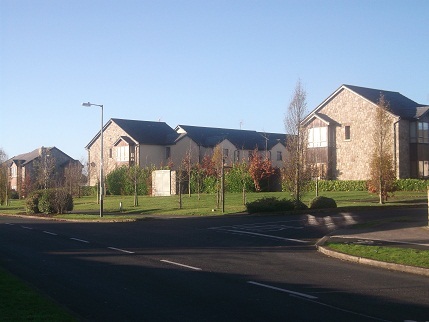 Fingal County Council procured 72 dwellings in Latchford Estate from two different developers under Part V of the Planning Act, 63 affordable and 9 social units. 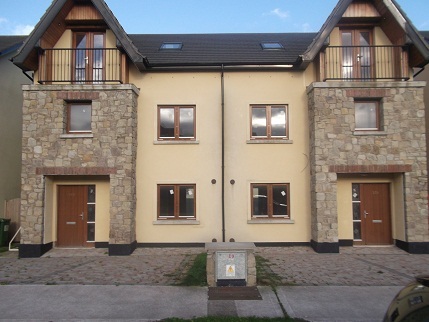 Of the 63 affordable 15 remain unsold and are currently leased to a Volunatry Housing Body. The properties are set in a modern, well finished residential scheme. 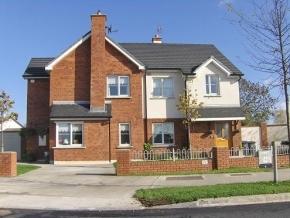 Latchford is located in an area that is well serviced by public transport with Clonsilla Train Station minutes from the development. 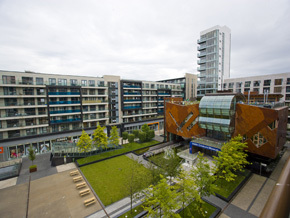 Also located closeby are the fashion boutiques and leisure facilities at the Blanchardstown Town Centre. 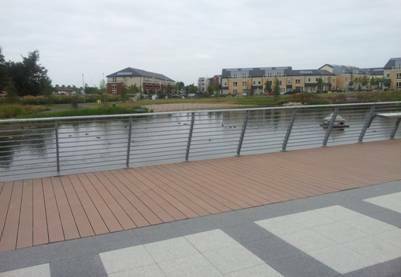 The villages of Clonee and Blanchardstown have many restaurants and pubs to suit all tastes. 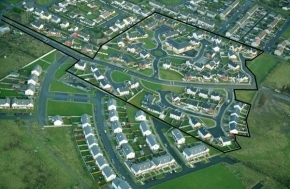 Adamstown is a planned urban development of 10,000 residential units with associated transport and community infrastructure. 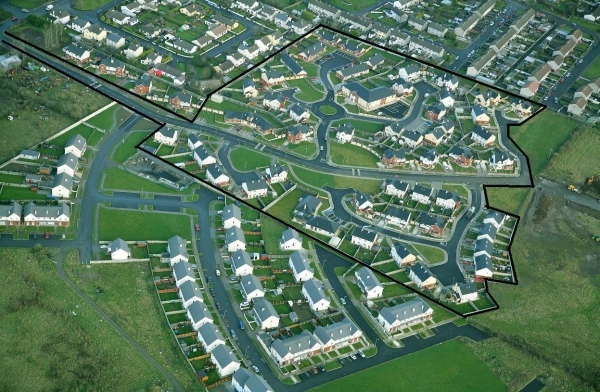 Adamstown is based around walkable neighbourhoods located in close proximity to high quality public transport linkages. 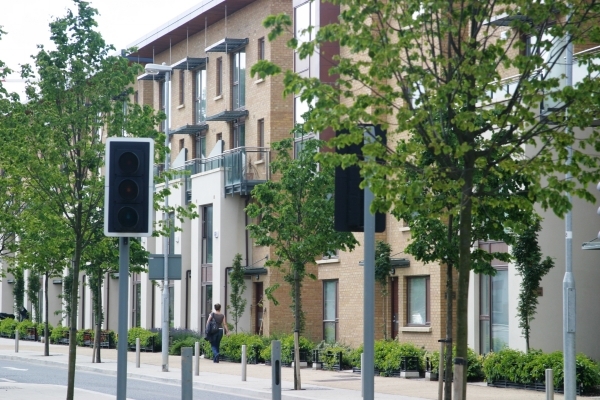 This scheme is a mixture of social and affordable housing and represents a good balance of apartments, duplexes and town houses, all in a medium-density setting with high environmental standards. 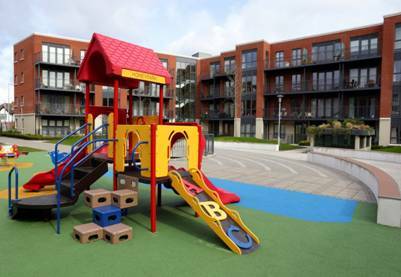 It is well integrated into private housing with good facilities - shops, schools and a crèche - all delivered concurrently, and funded by the Department of the Environment, Community and Local Government through the Housing Finance Agency and with the support of South Dublin County Council. 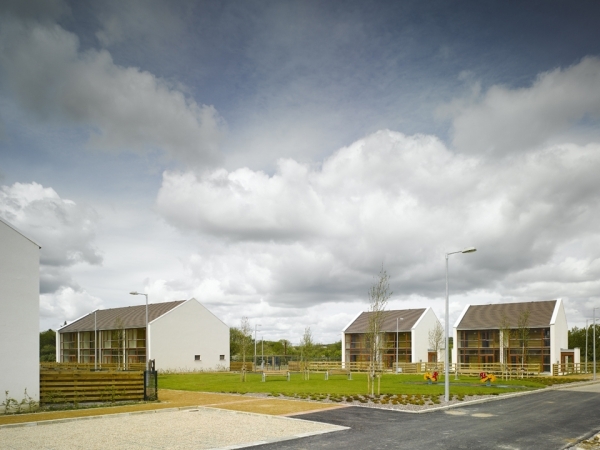 Baile Glas is the culmination of efforts by Blackwater Resource Development and Cork County Council to realise a Social and Affordable housing project that reflects the contemporary debate on the building of low energy, cost effective sustainable housing. 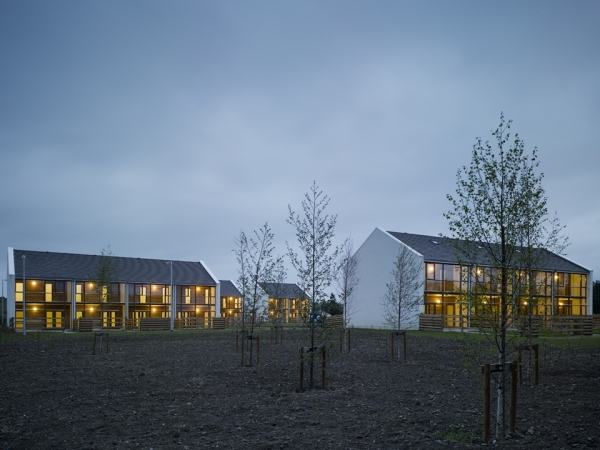 Designed in 2004, Baile Glas has an annual average energy consumption of €8.92 per m² compared to the typical annual average of €19.40 per m² for houses built at that time. 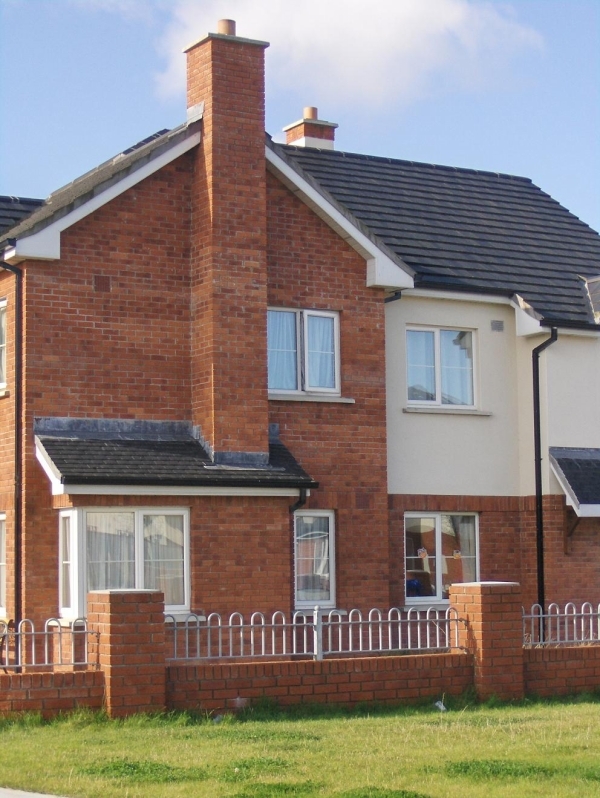 For the terraced 2 and 3 bedroom houses in Baile Glas the typical daily cost per house is €2.20 per day i.e. €803 per year for total energy bills. Feedback from occupants indicates that the houses are perceived as bright, warm and draught-free, with a heating system that is easy to use. 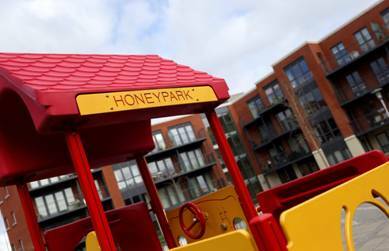 This development contains 91 units of social and affordable housing. 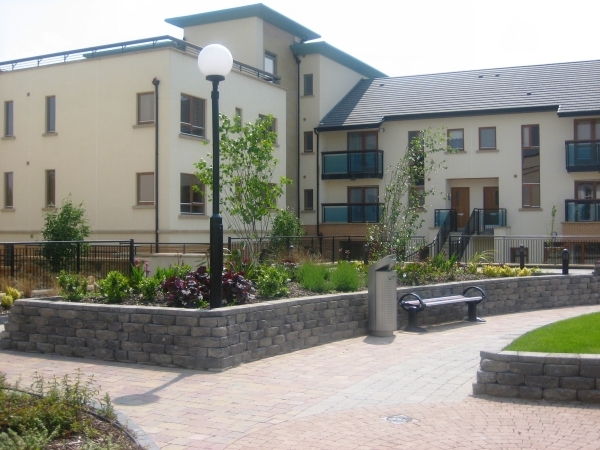 Funded by the Department of the Environment, Community and Local Government through the Housing Finance Agency and with the support of Cork County Council, this development cost approximately €15 million. 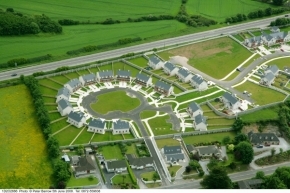 Carraig Liath contains 26 affordable homes, 21 family homes (managed by Cork County Council), 25 family homes managed by Respond! 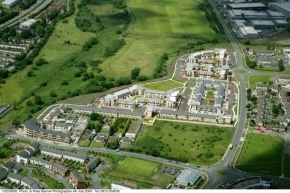 Housing Association, 19 homes for older persons and one community building. 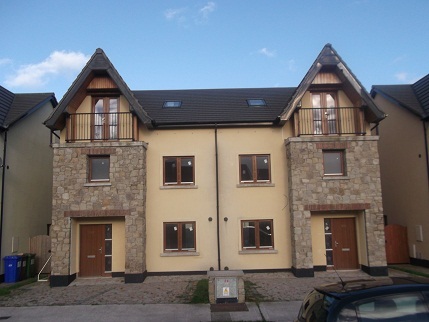 Gleann na Bearú is an integrated development in Bagenalstown, Co Carlow. 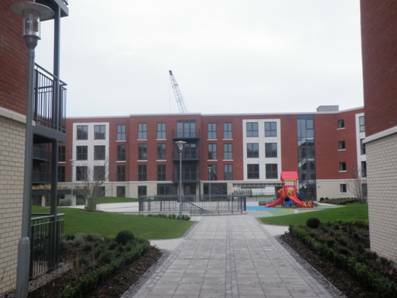 With 133 units of accommodation, the development contains 19 affordable homes, 62 local authority family homes, 40 Respond! 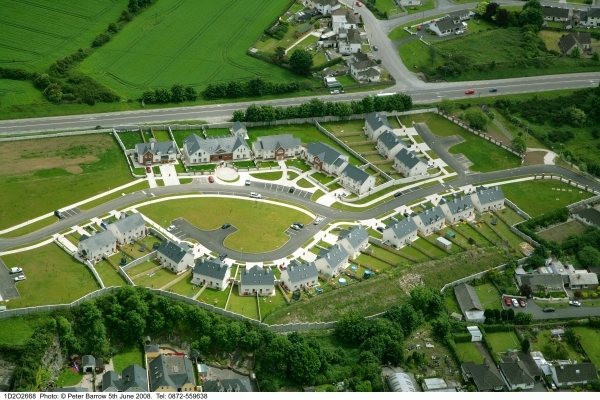 family homes, 12 homes for older persons and one community building. 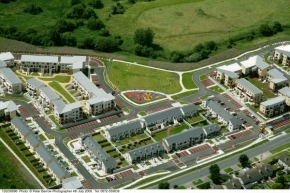 With an approximate cost of €23 million, the development was funded by the Department of the Environment, Community and Local Government through the Housing Finance Agency and with the support of Carlow County Council and Respond! Housing Association. 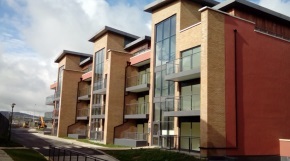 Lady’s Well contains 276 units of accommodation. With a mixture of social and affordable housing, this is one of Ireland’s largest developments to date, Lady’s Well contains 178 affordable homes, 63 family homes for older persons and one community building. 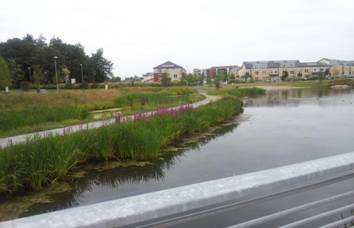 Funded by the Department of the Environment, Community and Local Government through the Housing Finance Agency and with the support of Fingal County Council and Respond! 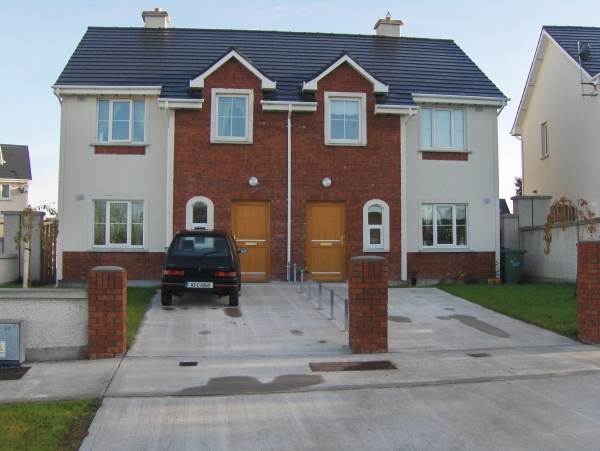 Housing Association, this development cost approximately €50 million. Tailte an Chlochair is an integrated estate that contains 171 units of accommodation, 81 of which are managed by Respond! Housing Association. 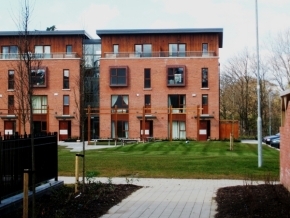 The estate contains a mixture family homes and homes for older persons, as well as a Community Building that can be accessed by all residents. 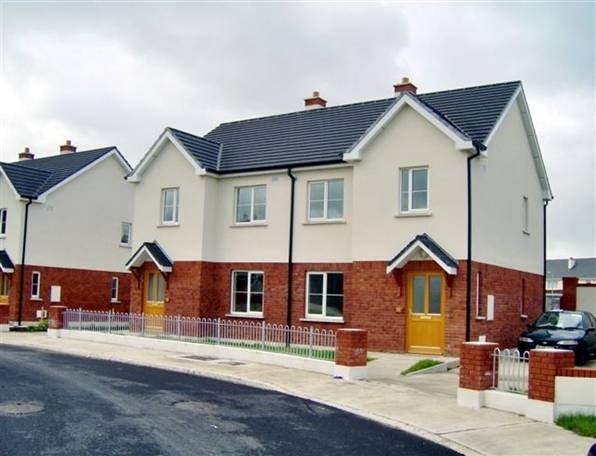 This development was funded by the Department of the Environment, Community and Local Government through the Housing Finance Agency and with the support of Carrickmacross Town Council and Monaghan County Council.